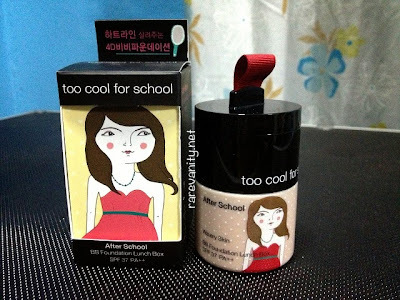 Too Cool For School BB Foundation Lunch Box* | Vanity and Everything in Between. Last April, I was invited by Too Cool For School Philippines to attend the grand opening of their first branch in Manila at Mall of Asia. This product is not that new to me as I've seen this when I went to South Korea last year. I didn't buy anything from TCFS at that time though because I found it to be quite expensive compared to other Korean makeup brands. In example: TCFS BB cream is sold for KRW32,000 while I got my Missha BB Cream for only KRW15,800. I love Asian BB Creams (specifically Korean BB creams) so it was a no brainer to get one from TCFS. I got this during the grand opening. It comes with a built-in spatula. Their BB cream only comes in one shade. It has two variants to choose from: matte (#1) and dewy (#2). Mine is the dewy one. Concealer and highlighter on top of the cover. One cool thing about this BB cream is that it includes a concealer and highlighter. This is the first BB cream that I've seen that includes 2 other products. How convenient! 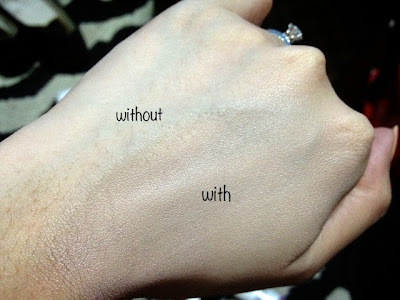 BB cream was blended on the lower part of the back of my palm. The concealer is amazing! See how it perfectly blended on my skin. 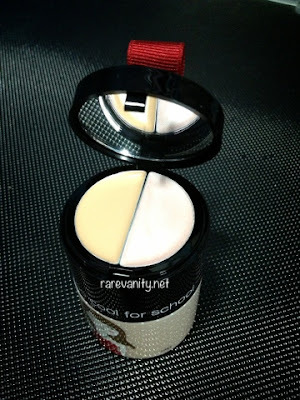 It blends perfectly on my face, too, and can really conceal blemishes! 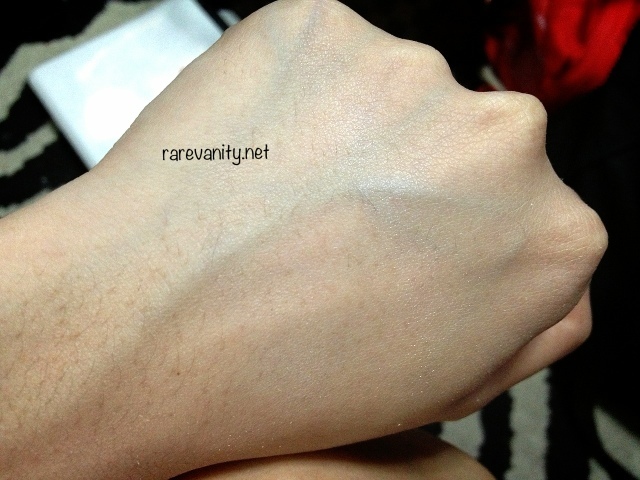 As for the highlighter, you can see the part where I swatched and blended it. That part stands out because it is, well, highlighted. What I like about it is that there are no glitters showing (which most highlighters have). 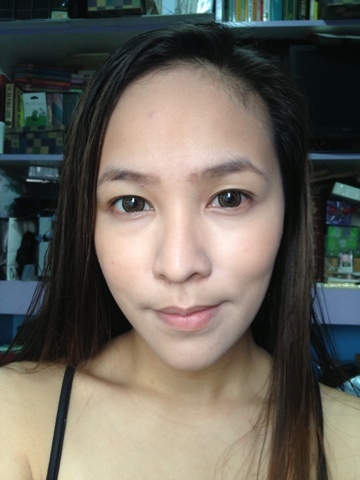 Here's one layer of TCFS BB cream on my face. and a setting powder (I forgot what powder I used). I've been using this BB cream since April and I love it. I can't say that this is my HG BB cream because the shade doesn't really match me. Even if I use Ben Nye powder in Beige Suede, it's still light on my face. However, I really like the consistency of this product. It's thick unlike any other BB cream I have tried. 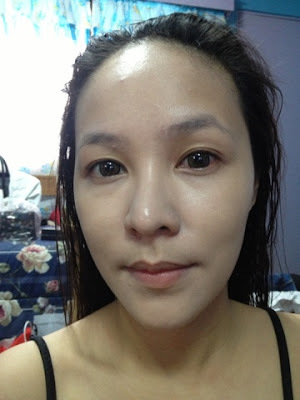 One layer can cover my face and can make my face look smooth. 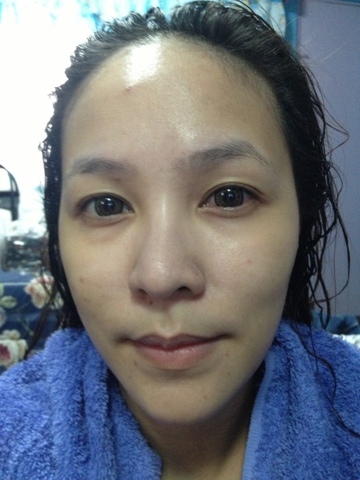 I can cover up the dark spots on my face and some of my pinkish spots. As for my other blemishes, well, I use the concealer that comes with this BB cream - and oh my gosh, can I just say that this concealer is love? 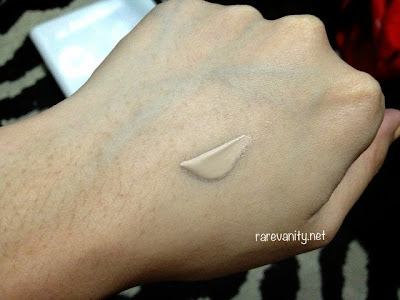 I can't remember being THIS impressed with a concealer at first swatch since trying MAC concealers! It's a really great concealer! I love it more than the BB cream itself, haha! I don't always use a highlighter but I am really liking the highlighter, too. It doesn't have glitters but can still effectively highlight your face. It's nice to have and I'm glad it come with this BB cream. What I don't like the most about this product though is the packaging. Yes, it's unique because it doesn't come in a tube and doesn't have a nozzle. But come on, a screw cap with a spatula? So, unhygienic. It will also be difficult to finish the product completely as the spatula is not that long and the hole is not that big for face brushes. The price may be a bit steep but if you think about it, you're buying 3 products for the price of 1. So, it can't be that bad, right? If you don't want to pay PhP900++ for this, you can buy the sampler size for PhP219. It doesn't come with a concealer and highlighter, though. In general, TCFS is pricier than other Korean makeup brands. But I think you can see why. Also, their packaging is different than most Asian makeup brands. TCFS is like Benefit's Asian version. Somewhat. I actually don't mind repurchasing this once I've finished the product. I'll probably try the matte one next time. But then again, I'll finish my other BB creams first. TCFS has stores located in SM Mall of Asia and SM North Edsa. It looks amazing on your skin .. Hope to get a sample first ^^. 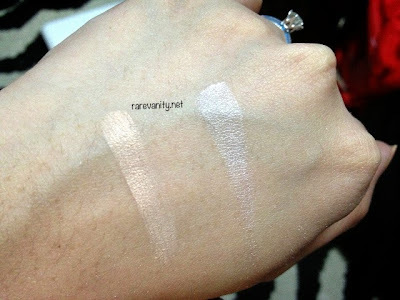 waaahh kinda like how it's three product in one pact althou the shades really worry me. concealer look good thou! full coverage? aaww tempting... will check them out!